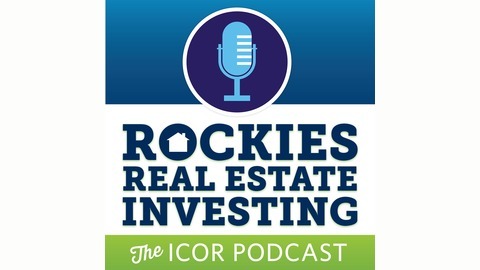 Where Colorado real estate entrepreneurs get the up to date information they need for successful real estate investing. 106: What does a change in the markets look like? 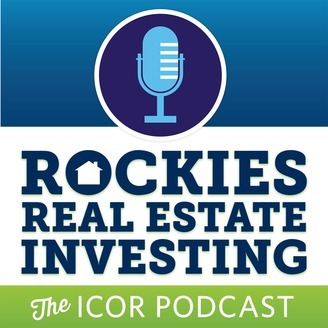 Listen to the local experts talk about each market in Colorado. This is a discussion about change and what we are seeing in the Real Estate Market. Is the market slowing down? Are buyers running away? Are prices going down?Find out what the experts are thinking! The post 106: What does a change in the markets look like? appeared first on Investment Community of the Rockies. 105: The Sky is falling! Or is it? 104: Hard Money! What else can we do with it? 103: $25k with 15 hours of work? Really? 102: From Student to Full Time Investor!